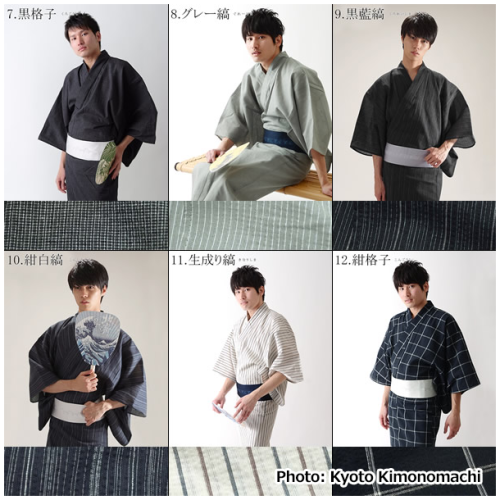 Company Name: Kyoto Kimonomachi Co., Ltd.
Kyoto Kimonomachi Co., Ltd. located in Kyoto, retails various types of Japanese traditional kimonos nationwide. 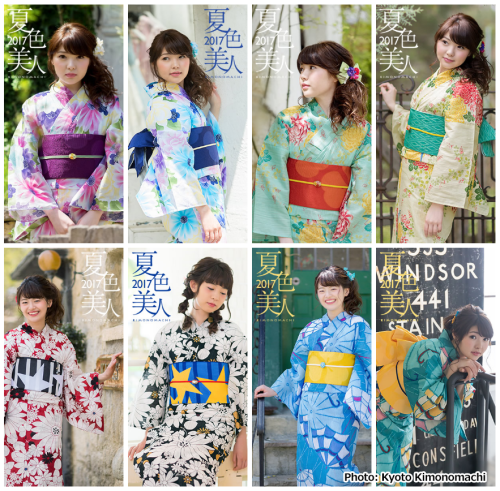 The Company’s main product line are “Tomesode” and “Furisode”. Tomesode is a formal dress worn by married women. 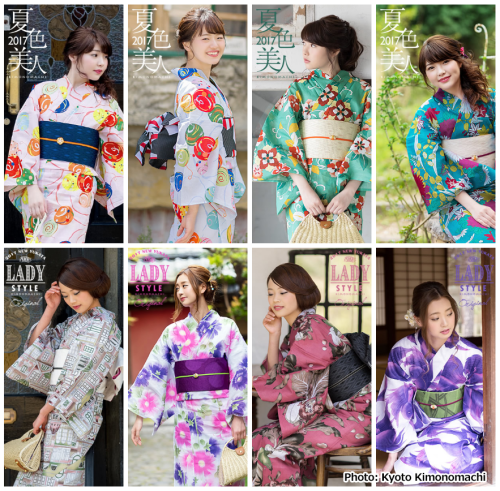 Furisode is a style of kimono distinguishable by its long sleeves, and the most formal style of kimono worn by young unmarried women in Japan. 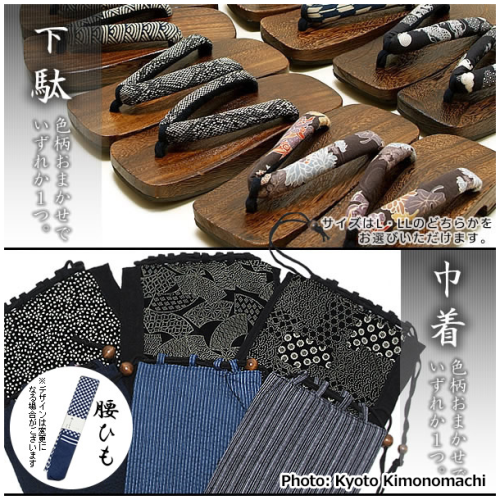 Kyoto Kimonomachi also operates a rental service for kimonos and accessories. 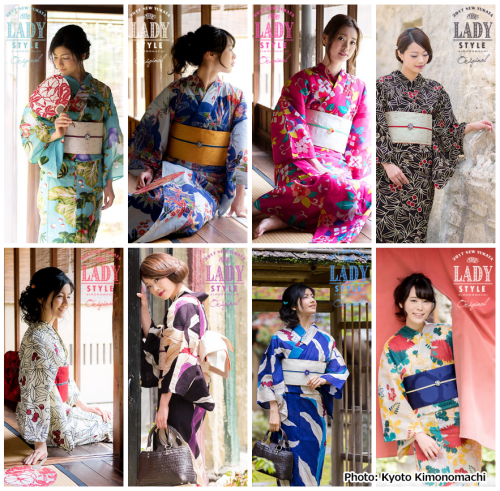 Rental shop “Yume Yakata” provide Kimono to 18,000 people in a year. 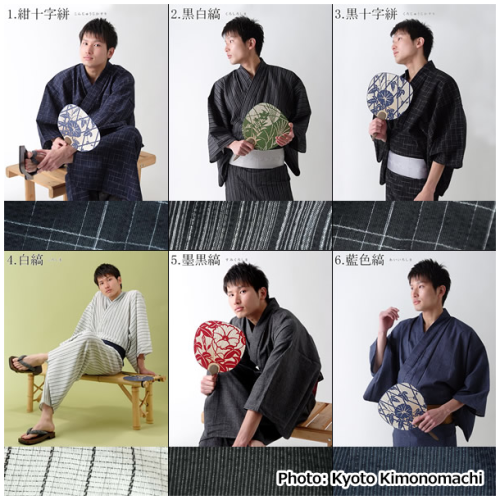 Watch the Kyoto Kimonomachi’s Promotional Video here.